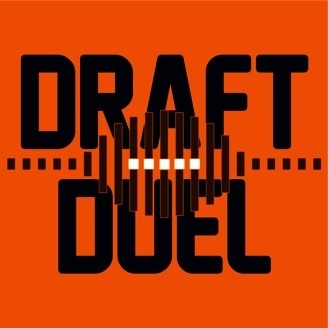 A Weekly, Fast Paced DFS (Daily Fantasy Sports) Analysis Podcast! Our new host, Michael “Reverend Ransy” and Aaron preview NFL’s Week 15 match-ups in Daily Fantasy Sports Football action. We go game by game as Aaron breaks down all of the best player matchups, injury updates and potential break-outs. 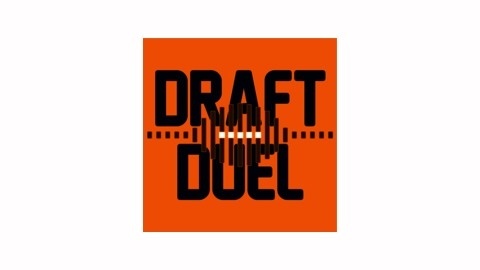 Aaron offers and explains his suggestions for both DraftKings and FanDuel, cash games and GPP, based on the type of analysis that your friends don’t get. The Rev once again brings his DFS knowledge and flair, and high ENERGY! Just a reminder about our first product, the Player Salary Tooltip for DraftKings, a Google Chrome Browser Extension that gets you DraftKings salaries and player stats via a handy tooltip that appears over linked player names on sites like ESPN, Yahoo Sports, CBS Sports, RotoWorld, NFL.com, NBA.com, NHL.com, etc. Check it out!